The Karting Australia Board has approved a huge overhaul of the event timing system used across all Karting Australia affiliated Clubs and events. Importantly, it will come at NO COST to State Associations, Clubs or Drivers. Karting Australia Members will soon be able to benefit from world leading event timing technology courtesy of a new partnership between Karting Australia and MYLAPS. 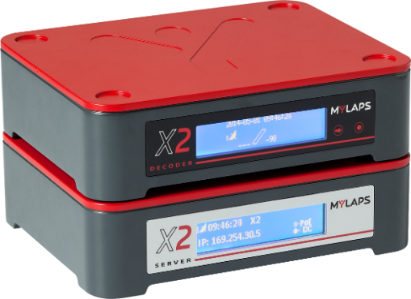 “Initially the upgrade will involve the supply of new MYLAPS X2 Decoders and Servers and Orbits 5 Software to our Clubs,” said Karting Australia CEO Kelvin O’Reilly. “This is a very large investment in the future timing needs of our sport that is only possible as a direct result of the effective financial management of the Karting Australia business over the past three years. Karting Australia Chairman Mick Doohan believes the introduction of the latest MYLAPS X2 technology will be a significant step forward for the sport across the Country. “Technology is continually evolving and as an organisation we want to always ensure that we’re leading the way for the sport of karting across the globe,” said Doohan. 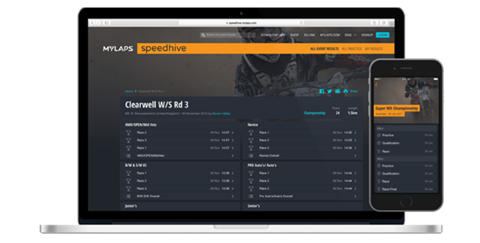 “The partnership with MYLAPS is an exciting one for the karting community as it provides us with the latest technology in race timing and much, much more. It will future proof the sport when it comes to timekeeping. “What we are putting in place is much more than just a very large purchase of timing equipment, it is a partnership between our companies that will see advancements in timekeeping technology developed, trailed and implemented in and for Australian karting. “For our Clubs it will make race timing easier, with higher levels of support while providing a better service to our Members. MYLAPS has been providing products and servicing for measuring and publishing race results to maximise the event experience for competitors and spectators alike since 1982. MYLAPS currently provides timing solutions to the FIA World Endurance Championship, NASCAR, IndyCar, World Superbike Championship, MotoGP and to most of the famous race circuits in the World. The MYLAPS X2 system has been developed over the past five years and is now the new standard in timekeeping. It provides a highly accurate and reliable level of data at all levels of events. For MYLAPS Global Director of Sales, Margreet Brenkman, the partnership with Karting Australia represents an exciting opportunity for the sport of karting in Australia. “We work with hundreds of organisations across the globe and it is great to be working with one of the leading karting bodies in the world to provide timing solutions for Karting Australia Clubs and Competitors,” said Brenkman. “The team at Karting Australia are very similar to the team at MYLAPS, always looking towards the future. Echoing Brenkman’s thoughts is MYLAPS Sales and Marketing Manager – APAC Region Raymond Perin. “Together with Karting Australia we have spent a significant amount of time and effort over the past months working on the best timing solutions for Karting Australia and we’re very excited about being able to launch this new partnership,” said Perin. All Karting Australia Clubs will be contacted in the coming weeks on the logistical aspects of the roll out of the MYLAPS X2 equipment. 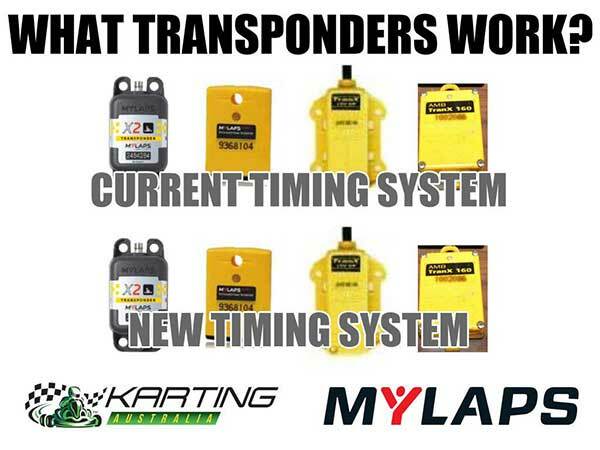 There have been questions about what transponders can be used with the new timing system.